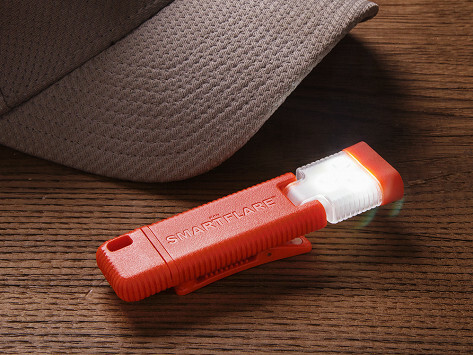 This weather-resistant, long-lasting emergency LED light fits in the palm of your hand and attaches to anything from a hat to the hood of a car. Enjoy up to nine hours of flashing, targeted, or lantern mode light. And you don’t have to worry about batteries, use the USB plug to recharge. Dimensions: 4" x 1.5" x 0.5"
Magnetized and swivels. 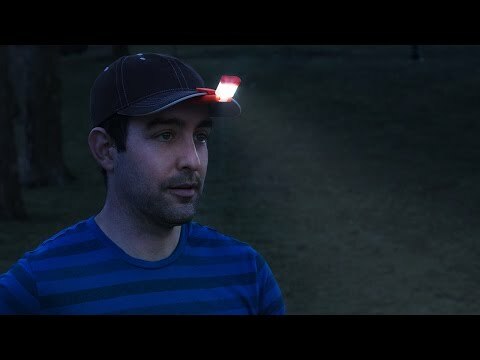 Great for adventures in the dark! Great little light. My husband uses when he goes picking! This replaced the headlamp we used to go up in the attic - our sons left, and so did the lamp! This is smaller and easier to use. A little light can go a long way.